Page Street Kids, 9781624145803, 32pp. 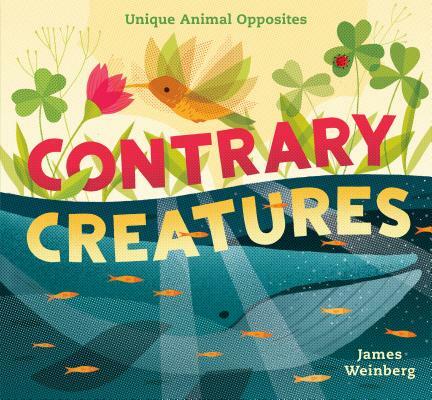 This vibrantly illustrated nonfiction picture book goes beyond expected animal opposite pairings by comparing and contrasting behaviors like migration habits (or lack thereof) and sleeping schedules. Featuring snow monkeys, sea dragons, peacocks, and more, this is an eye-catching and thought-provoking concept book. It will appeal to nature-loving readers, making them think about opposites in new ways.